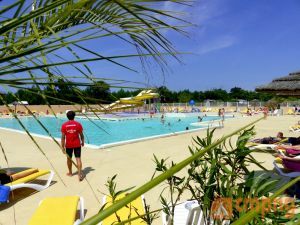 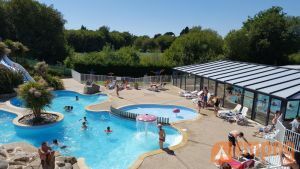 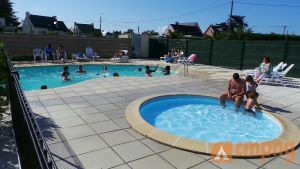 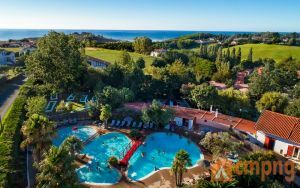 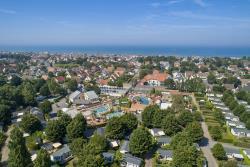 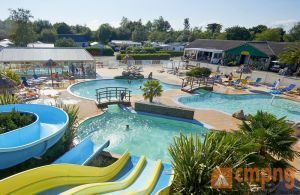 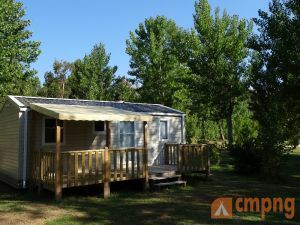 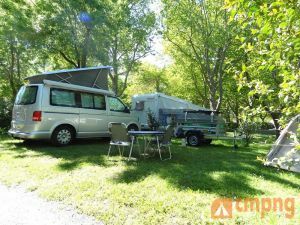 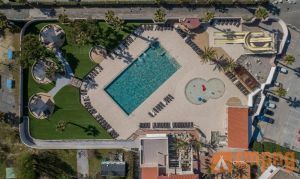 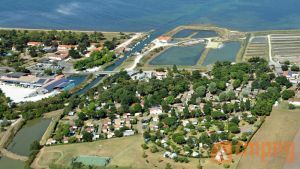 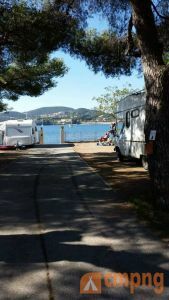 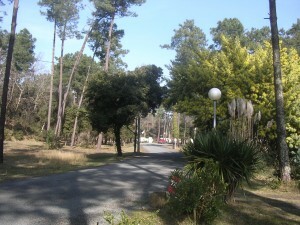 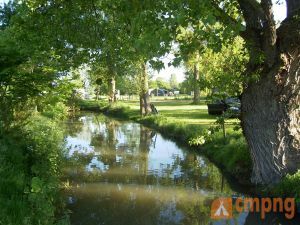 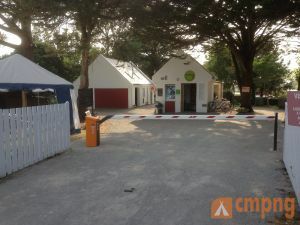 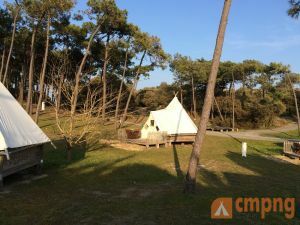 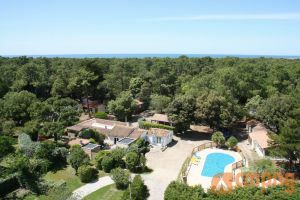 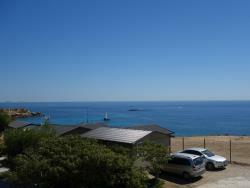 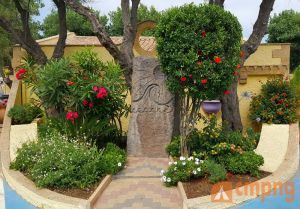 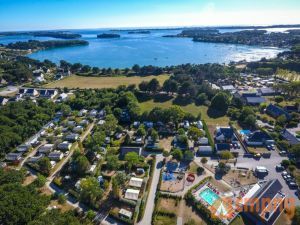 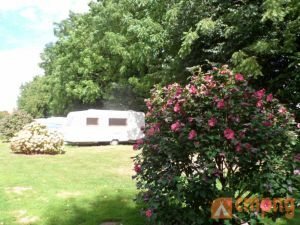 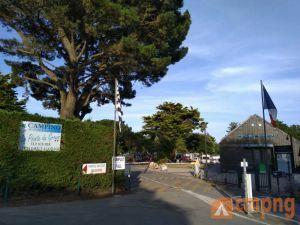 The campsite Les Grands Sables is ideal for the nature lovers. 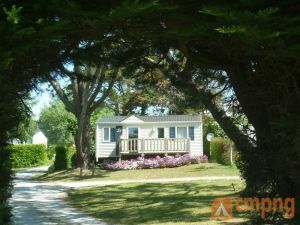 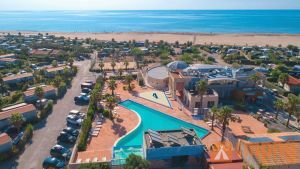 Situated in only 150 m of the beach, he is convenient to the rest and to the relaxation. 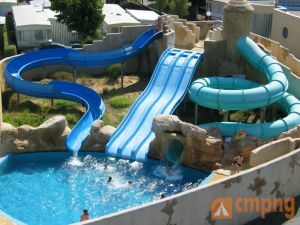 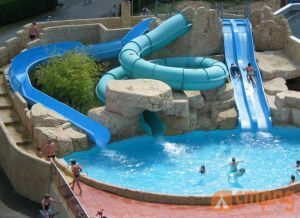 ♥ &star;&star;&star; zwembad zee 250..